Whoa there Klown Kitty look at you go! 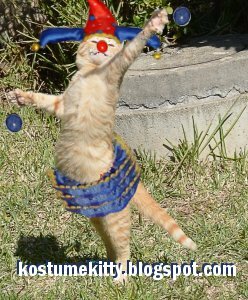 Who can do it the way you do little Klown Kitty? You make other kitty cats jealous when they see what you do!